Friendly smiles, great food, fantastic beaches, fascinating culture and excellent infrastructure are just some of the reasons that Thailand remains one of the top tourist destinations in the world. 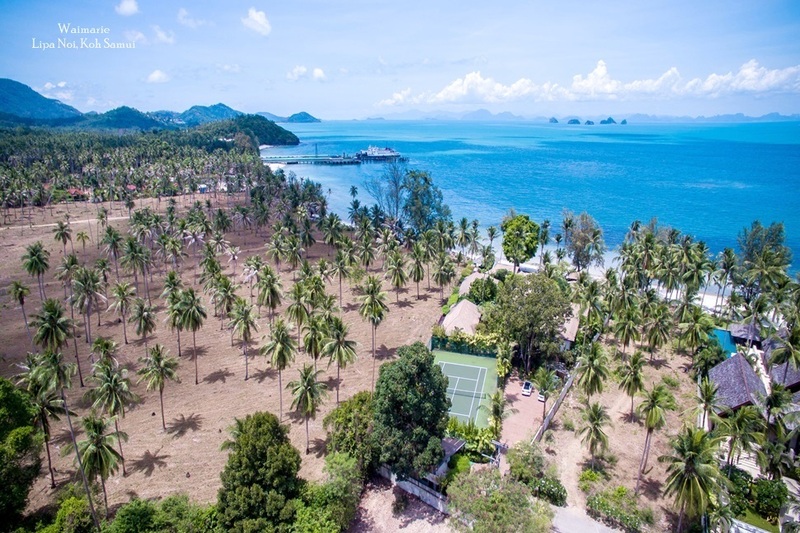 Excitement and interest lie in every corner of the country, from the intriguing tribal villages of the north; the historically rich city of Chiang Mai; bustling Bangkok; the culturally diverse south; and the glorious islands sprinkled throughout the Andaman Sea and Gulf of Thailand. Political stability has once again returned to the country to its smiling former self, a welcoming spot for all who choose to travel here. Most visitors arrive to the country via the sleek modern airport of Bangkok, but international flights also service locations such as Chiang Mai, Phuket and Koh Samui, where efficient and attractive local airport greet international arrivals. Modern infrastructure makes getting around a breeze. Public and private buses, trains, boats and ferries, private limousines and various domestic flights are the gateways to your next destination within Thailand. These are all easily booked at any of the numerous travel agencies in major centres or through concierge services. For shorter distances, Thailand's taxis are a great bargain, or for a more local flavour, hop into the ubiquitous tuk-tuk that buzz around the cities and towns. Thailand's rich cultural history has bestowed the country with many temples (or wats) and fine palaces. Perhaps the most famous of all these is the Grand Palace, situated on the bank of the Chao Phraya river in Bnagkok. Covering an area of 218,400 sqm., the Palace comprises a number of temples, shrines and halls. The most revered of these would undoubtedly be the Temple of the Emerald Buddha, which is home to the 45cm tall Emerald Buddha. If you've already seen the figure, you may still want to return, as its golden clothes are changed 3 times per year, corresponding with the summer, rainy and cool seasons of Thailand. 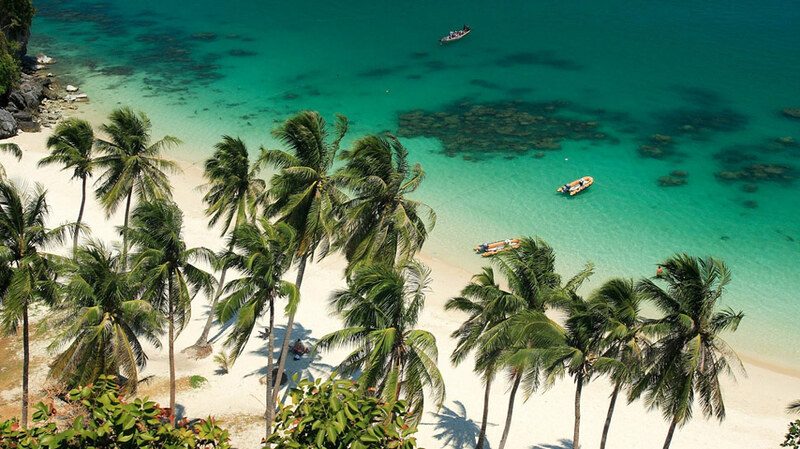 While Thailand's cultural sites are truly splendid, the country's beaches are what brought the Kingdom its well-deserved fame as a tropical paradise with great prices and unbeatable service. 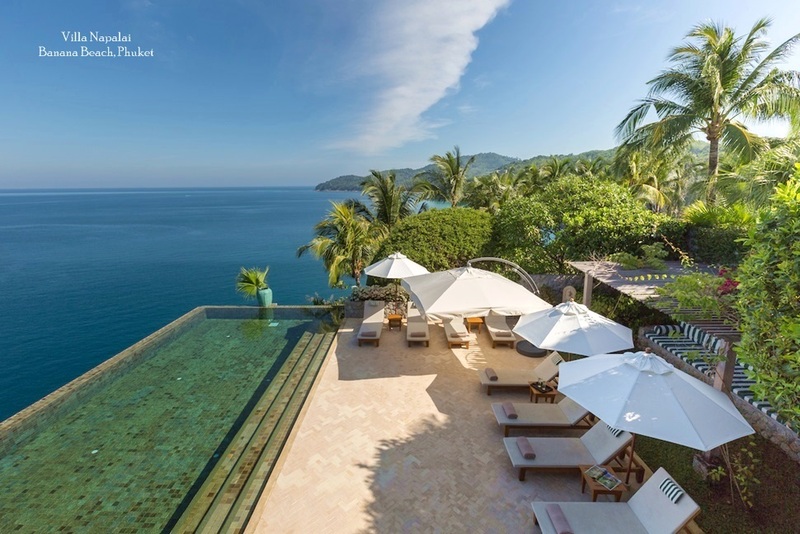 Increased tourism has brought improved infrastructure and services, and now many of the beaches on the mainland and the popular islands offer top-notch accommodation at extremely reasonable rates, with private villas now becoming the favoured option for families and groups. The renowned hospitality of the country makes the prices even more attractive. 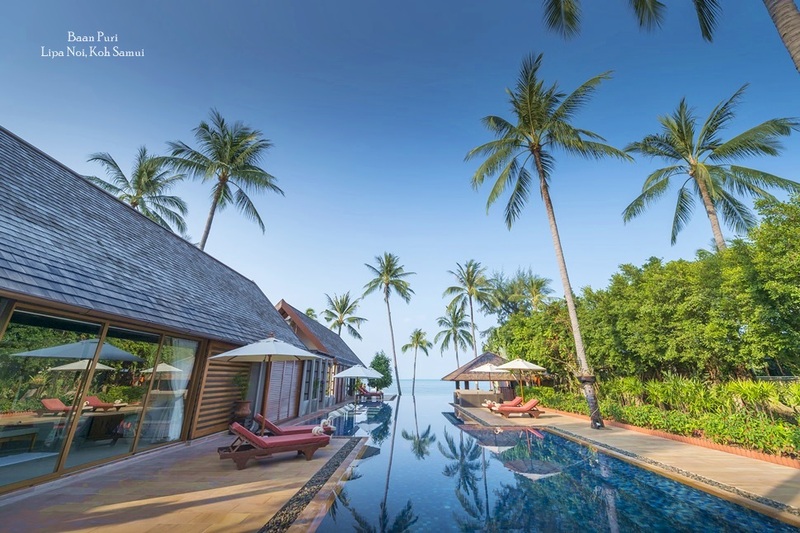 Services and facilities at private villas can include swimming pools, spa treatments, therapeutic Thai massages, bespoke catering, and games and fitness rooms. 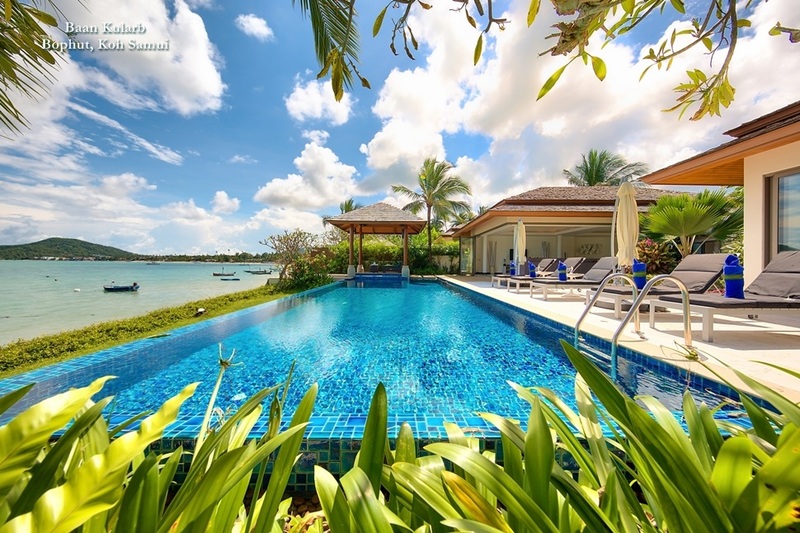 Such private villas are an increasingly popular option with travellers looking for all the amenities of a luxury hotel, yet with an added touch of privacy.